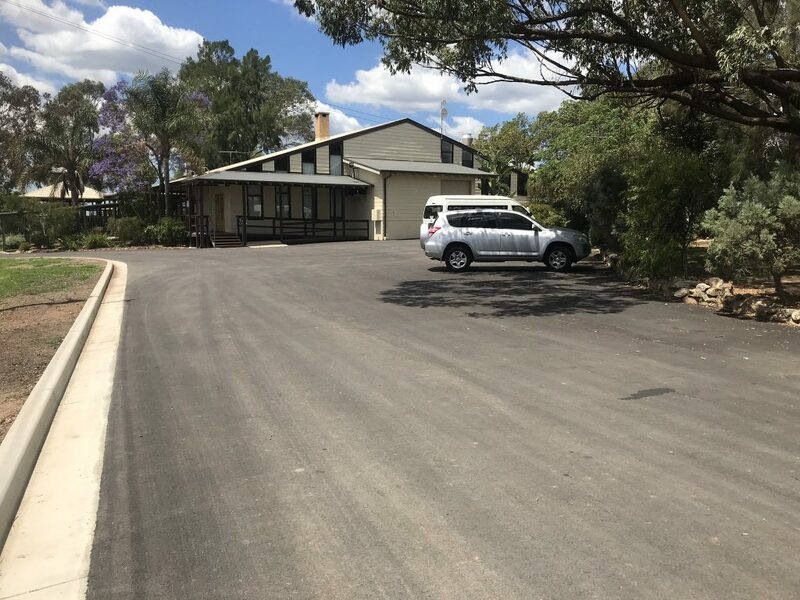 We understand that installing a new asphalt or bitumen driveway, path or car park can be a big step, so it’s important to us that we make sure you get exactly what you want and it’s constructed with minimal impact to your day to day life. Our expert team in Sydney work closely with you to ensure a perfect result every time and always ensure you’re delighted with the result. There are many benefits to an asphalt driveway. 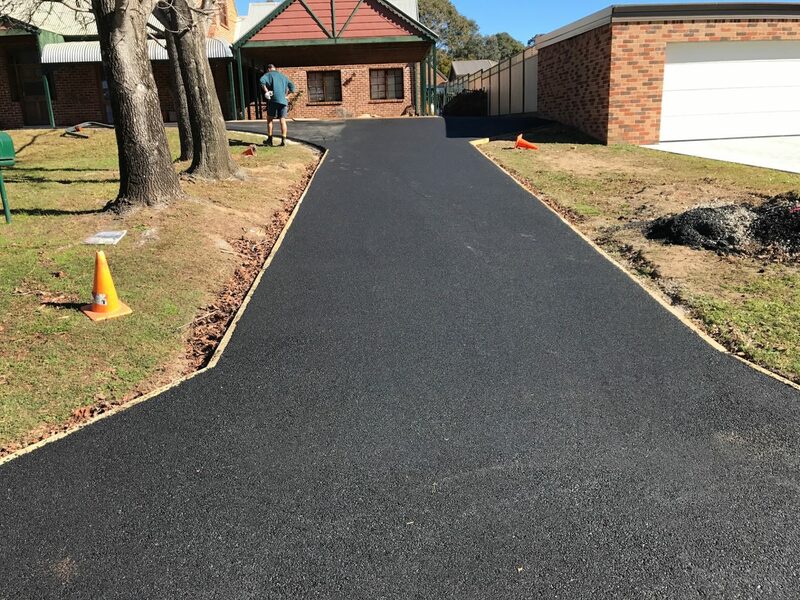 Asphalt (otherwise known as bitumen) can be a very cost-effective solution for a new driveway compared to other common materials, perfect if you’re working on a budget and our quick installation causes less disruption to your home during construction. Asphalt is also a very sustainable option for your new driveway. Asphalt driveways are extremely durable, low noise, skid resistant and have a tough surface – great for those who experience frosty mornings during the winter months. Driveways constructed with asphalt are strong & reliable but after much heavy use, they may need some maintenance and repairs. We recommend having your asphalt driveway or carpark maintained with a quality sealant every 3-4 years to avoid any damage. If cracks have appeared on your asphalt surface, you will need to get them repaired as soon as possible, otherwise it could result in having to re-surface the entire area if left too long. Whether it’s a crack or pothole in your asphalt, we will quickly & efficiently repair your surface to the highest standard. At High Quality Asphalt, we ensure that we will be creating asphalt which looks great and has a long lasting life. We lay an adequate foundation which is a crucial part of any solid structure. We ensure a proper drainage which is great for the longevity of your asphalt. 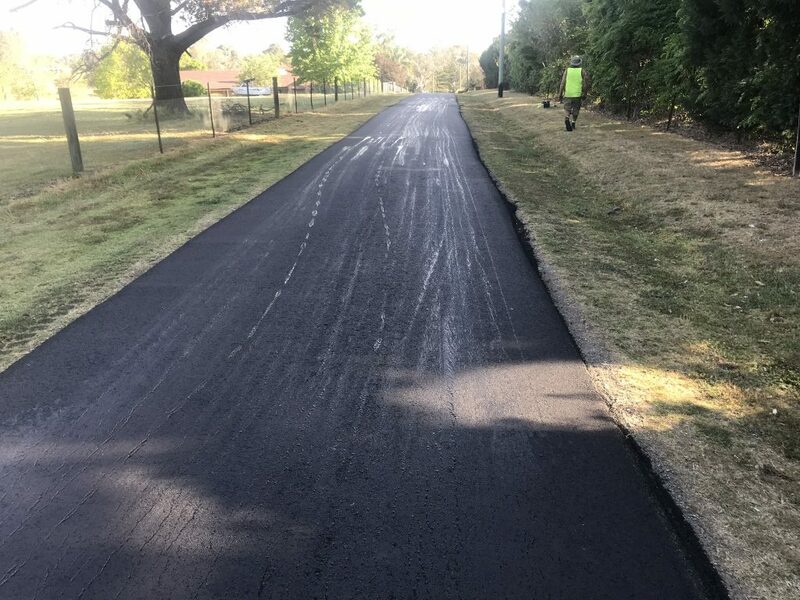 As water can soften the subgrade or become absorbed by the asphalt which thereby creates cracks when the temperature drops below the freezing point and resulting in water expansion. We use appropriate materials which are best-fitted for driveways as we use the right asphalt mix. We adhere to good construction practices especially at the edges and the joints of the pavement and which also makes sure that the driveway will last long. We provide proper maintenance if your driveway begins to crack. It is important to fill the cracks and seal them before water penetrates in them as this is all about providing reliable contracting services. 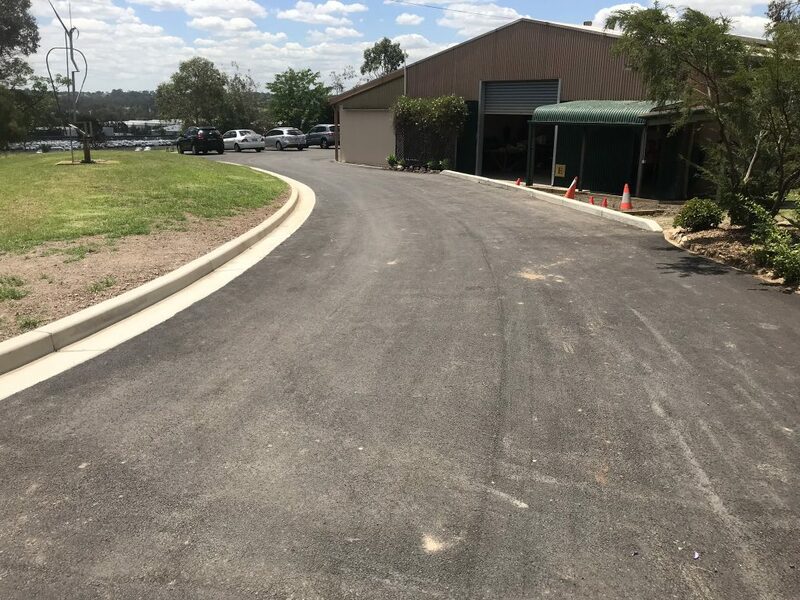 If you’re based in Sydney or surrounds in NSW, and are interested in learning about the pro’s and con’s of asphalt and how it compares to concrete – give us a call and one of our specialists will be happy to give you some advice on your project!